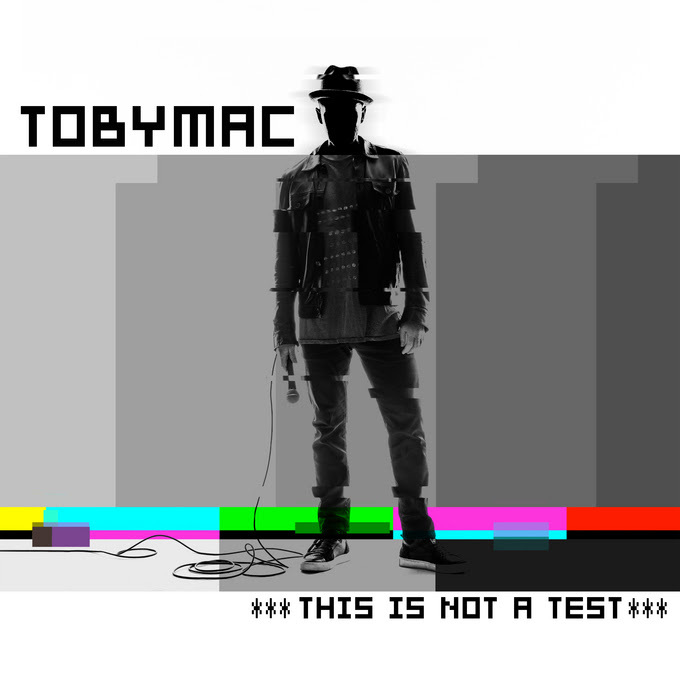 When I got an email about reviewing TobyMac’s new album, I said yes for my kids, especially my son. I like TobyMac well enough, although I admit I sometimes long for the days of dc Talk. But I love watching my kids dance while buckled in the car when TobyMac comes on the radio. I want my kids to like music that speaks truth into their lives. So, if that’s what TobyMac can do for my family, yes, send me some TobyMac. My 5-year-old Ben has a personality that TobyMac’s music fits, if you know what I mean. He’s high energy and always moving. He had trouble choosing a favorite but landed on “Backseat Driver,” which features artists Hollyn and Tru. I really liked “Love Broke Thru” and “Fall.” They each affirmed truth God had already been teaching me. I like when songs do that. And, of course, we were happy to recognize “Beyond Me” from the radio. Okay, so, admittedly, I like that “Love Feels Like” features dc Talk. And you’d know this if you saw our car dancing as my kids and I listened to TobyMac’s new music. ABOUT THE ALBUM :: TobyMac’s sixth solo album, “This Is Not a Test” officially releases tomorrow (Aug. 7). ABOUT TOBYMAC :: Toby McKeehan – known professionally as TobyMac – is a husband, father, performer, songwriter, producer, and businessman. Growing up in the northern Virginia suburbs adjacent to Washington D.C. helped instill his love for rap music. While attending Liberty University during the mid 80s, Toby met Michael Tait and Kevin Max Smith and these three friends formed the Grammy-winning, platinum-selling group dc Talk. Toby began his solo career in 1999 and released his first solo album in 2001. Between then and now, he’s released four other solo studio albums and a live album. Learn more online at his website, Facebook, Twitter, Instagram, iTunes, and YouTube. GIVEAWAY :: Use the Rafflecopter widget below for multiple ways to enter this giveaway. A winner will be randomly chosen on Thursday, Aug. 13. This giveaway is open to U.S. and Canadian residents. Thanks to Propeller Consulting/FlyBy Promotions and Capitol CMG Label Group/ForeFront Records for providing me with an early digital version of this album to review. The opinions here are mine – and, well, my kids. Propeller/FlyBy will also send the winner of this giveaway an actual CD. If you have won a prize from our sponsor Propeller/FlyBy in the last 30 days, you are not eligible to win. Or if you have won the same prize on another blog, you are not eligible to win it again.